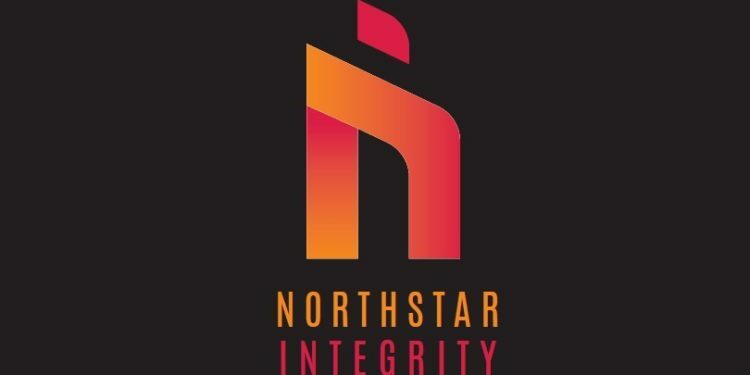 DENVER — Today, Northstar Commercial Partners announced the launch of their $125 million Northstar Integrity Growth Fund (the “Fund”), in partnership with Integrity Trust of Colorado Springs.  The Fund is a REIT under a 506(c) designation, which is an evergreen fund focusing on 75 percent value-add, and 25 percent cash-flowing commercial real estate investments in primarily Western growth markets, including but not limited to Colorado, Utah, Texas, Arizona, New Mexico, and California. The launch of the Fund will target commercial real estate assets with at least a 30 percent discount to replacement cost and hopes to reasonably project an investor level IRR of 14%-18%. Due to growing market uncertainties in the coming months, Northstar and Integrity Trust hope the Fund will help mitigate risks by providing investors with access to a diversified real estate asset portfolio which will have a low correlation to the public markets. 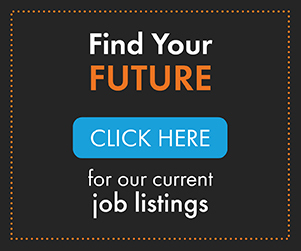 Finally, both Northstar and Integrity will be able to share their strong sourcing pipeline of potential investors. Each company will bring together an extensive network of national relationships that will help reach the $125 million goal. “This will be another formal partnership with Integrity, and I believe it will be a long, successful partnership. 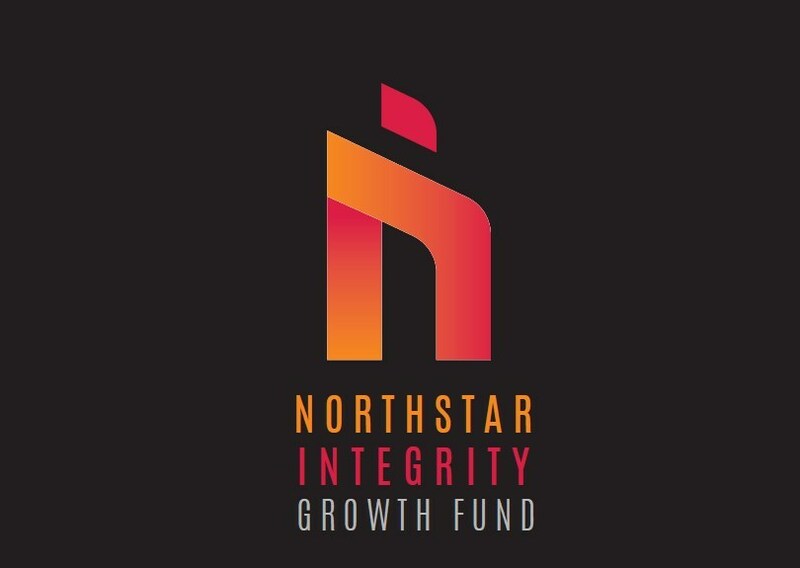 I’m excited to share The Northstar Integrity Growth Fund with our investors. Our prior fund structures have been beneficial for our investors, and I am convinced this will be no different,” finished Watson.